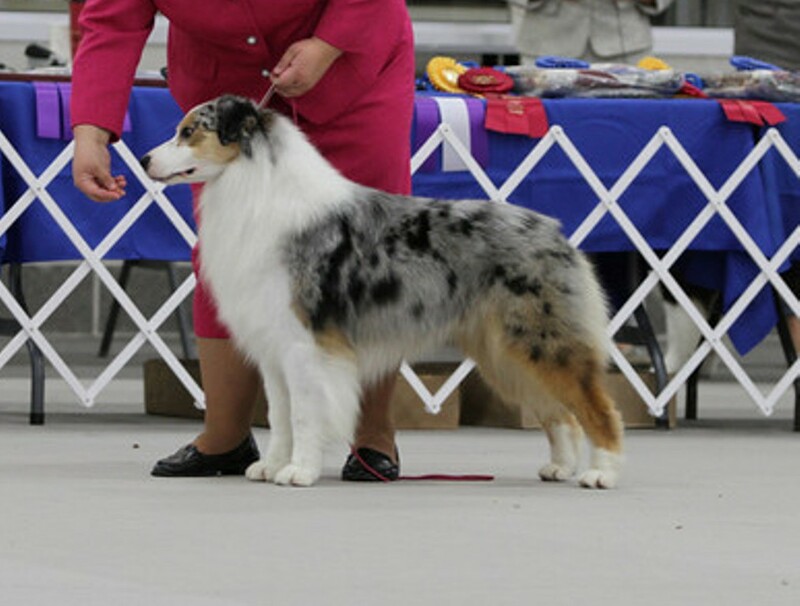 I flew to a large show many years ago in Massachusetts and fell in love with Snoop's mom, Ayr and her amazing pedigree. 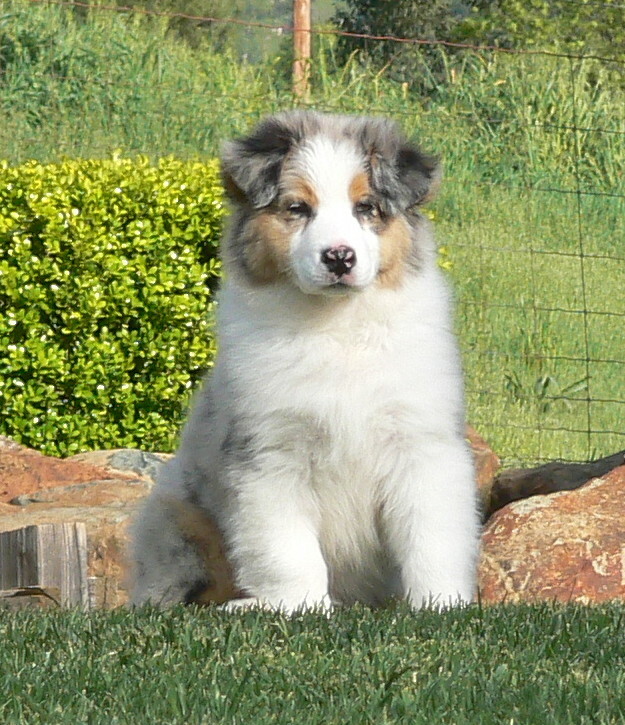 I told her owner that before she bred Ayr the last time, I really wanted a puppy, especially after I started showing Ayr's daughter Slide and fell in love with her. Snoop is as sweet as can be, is quite the mover and has one outstanding pedigree! In just a few months, Snoop garnered more Reserves than we could count and 14 points/3 majors toward his championship! He finished his championship with 4 majors at the tender age of 16 months. He took a break to mature while visiting our friend Di where he hit the CKC rings with a bang and finished his championship in just 3 weekends! 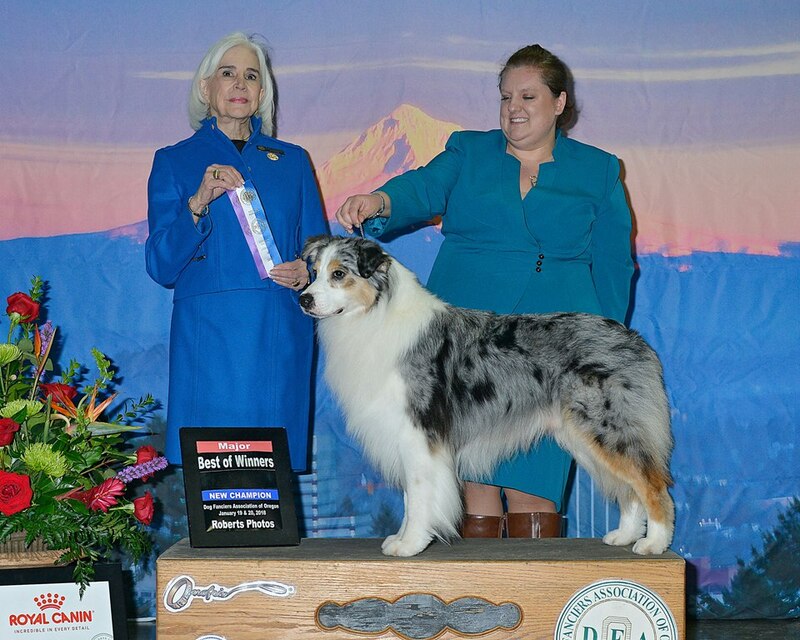 He recently hit the AKC ring, at 7.5 years of age, winning his first points just shy of a major and was minored out in just a few weekends. A HUGE thank you to Sarah Roth for all of your efforts in getting his majors and proving that Snoop has only gotten better with age! !